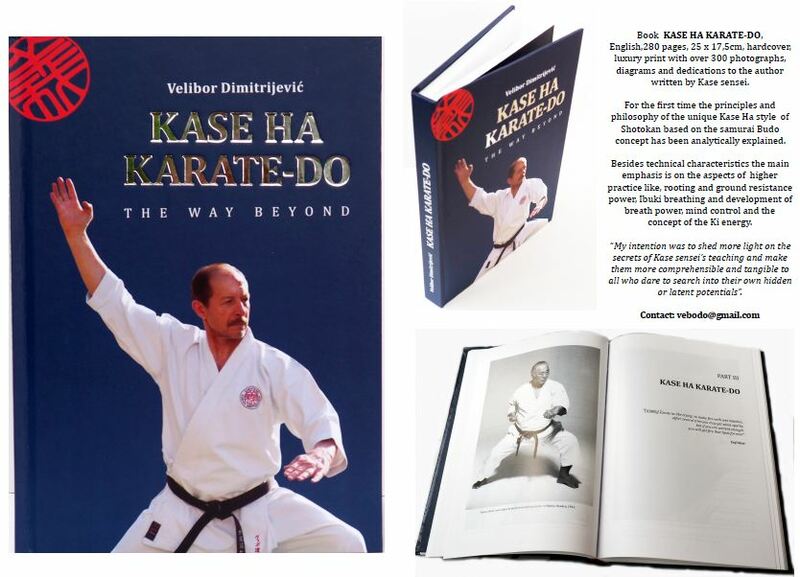 Development of karate in Serbia is closely connected to Taiji Kase sensei. From the beginning of karate in former Yugoslavia in 1960’s & 1970’s up until 1980 he was a Technical adviser to the Official Karate Association of Yugoslavia, and during that period the country’s highest competitive results were achieved. He visited couple of times a year for a weekend courses and almost every year for a week or ten days, for large summer camps with hundreds of participants. Unfortunately in 1980, those who had originally invited Kase sensei, shamefully in my opinion, ceased any further cooperation with him. From the moment sensei Dimitrijevic became member of the World Academy he in mind to organize course and bring Kase sensei back to Serbia. Thanks to the fact he moved to Greece and could reunited with him he managed to persuade him to come to Serbia. However, that was not easy, due to the prewar situation and embargo imposed on Serbia. In those critical moments when majority of western media were creating a hostile atmosphere against Serbia, Kase sensei demonstrated his spirit and loyalty, and after an absence of 13 years came back to Serbia. In 1993 they held course in town Nis. It was a spectacular event. Over two hundreds of attended and almost three thousand people watched the two days course. 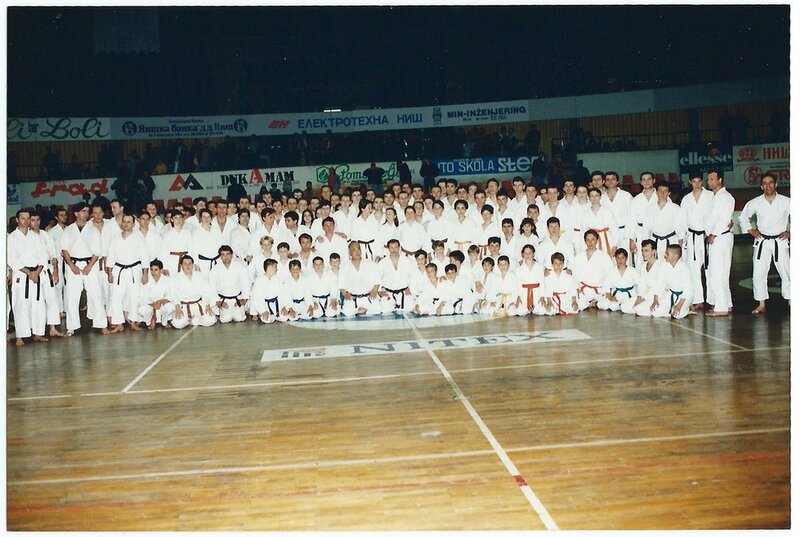 Kase sensei came again in 1995, when courses in Nis and Belgrade were arranged, and after that Academy of Serbia was established. Today, over twenty five years later, Academy continues to promote Kase Ha Budo Karate-Do style. Kase Ha Budo Academy of Serbia has a dozen of dojos and six annual course are held regularly in different towns of Serbia.